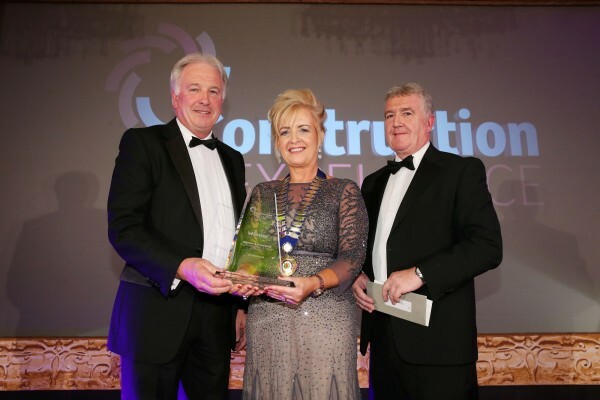 As part of the CEF/Specify Construction Excellence Awards 2015, martin & hamilton has won the Fit-Out category. 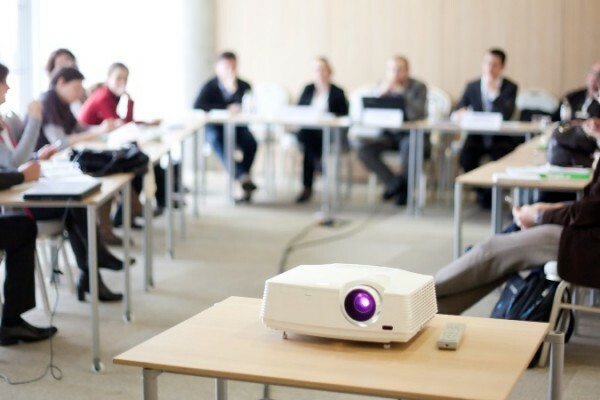 As part of the Ballymena Business Excellence Awards 2015, run by Ballymena Chamber of Commerce Industry, martin & hamilton has been shortlisted for a prestigious award. 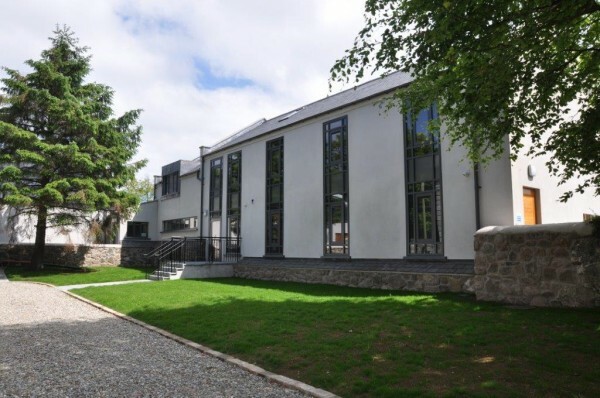 A new two-storey Parish Centre with the latest building technology has been completed and handed over in Ballycastle. 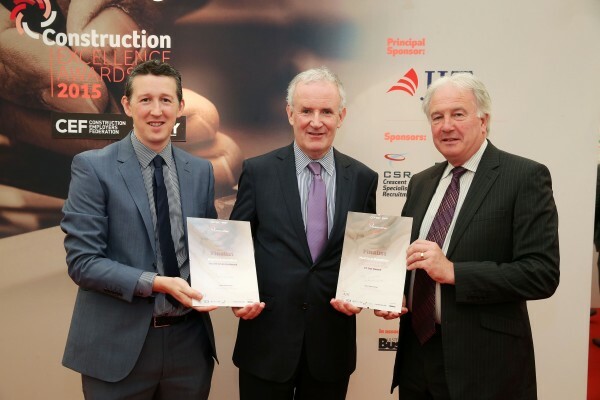 martin & hamilton has been shortlisted for two prestigious awards as part of the CEFSpecify Construction Excellence Awards 2015. 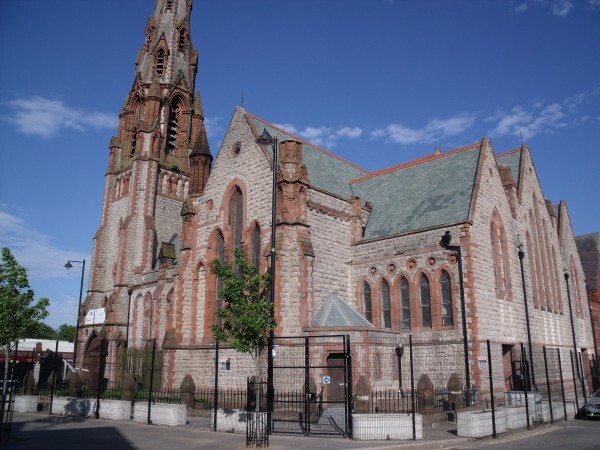 Recently Martin Hamilton completed a high-profile restoration project at Carlisle Memorial Church at Clifton Street in Belfast.